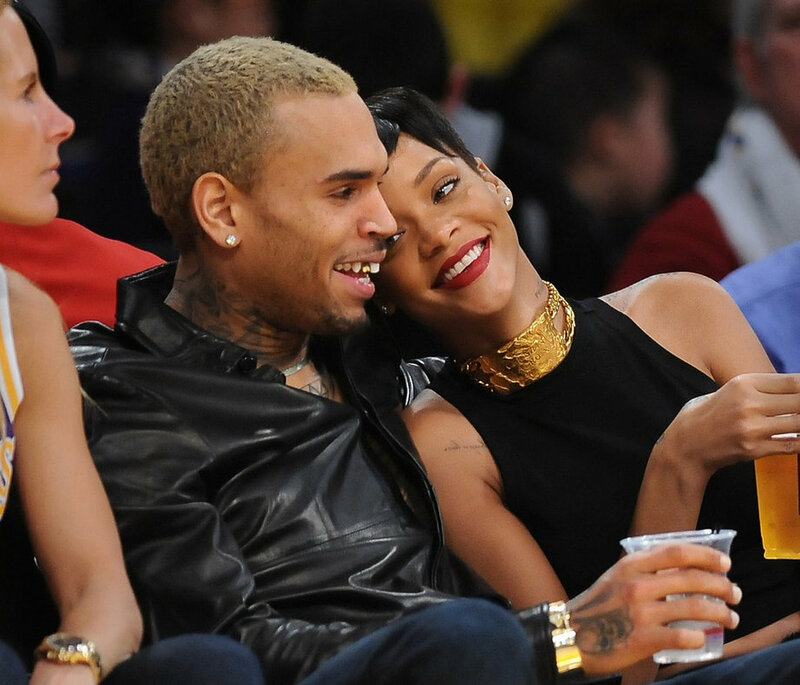 Was Karrueche Tran Blind Sided By Rihanna And Chris Brown? 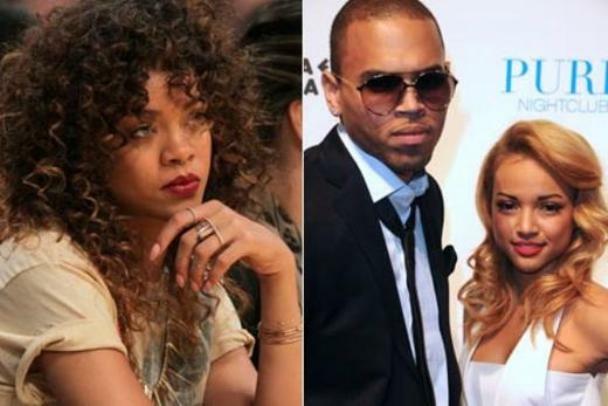 Karrueche Tran may have been blind sided by Rihanna and Chris Brown two years ago when their love triangle became public. In 2013, Chris Brown and Rihanna started dating while he was still with Karrueche who suffered a public humiliation. During her sit down with Iyanla Vanzant on the Oprah Winfrey Network, Karrueche Tran opened up about how she found out about Rihanna and Chris Brown. Karrueche says one day Chris Brown told her that he is going out for a bit. He left her at his condo in Los Angeles. She said hours later she saw Brown and Rihanna trending on social media with photos of them getting cozy court side a Lakers game. “I was under the impression that it was a friend-type of, not a friend, but it wasn’t what it became to be,” Karrueche explained. Karrueche Tran also told Iyanla Vanzant that she was hurt and betrayed by Chris Brown over and over. Tran is now a single woman after dumping Brown on Twitter over his love child, a 9-month-old baby girl name Royalty. 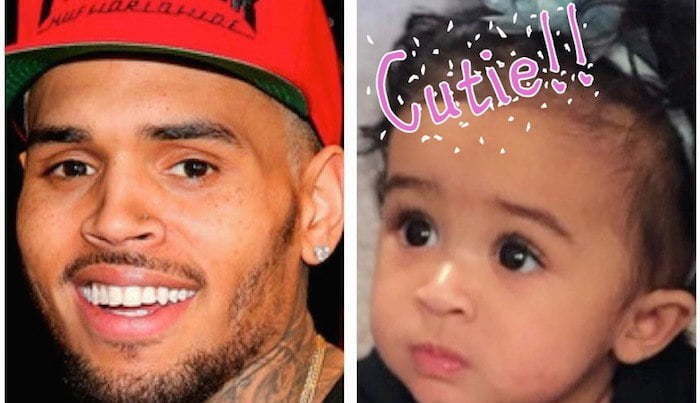 Chris Brown only recently found out that he is the father of the child following a brief swing with video model Nia Guzman. No, she wasnt. She just like Rihanna only wanted what she wanted. He is the one blind sided. Hes blind sided by fantasy and reality.